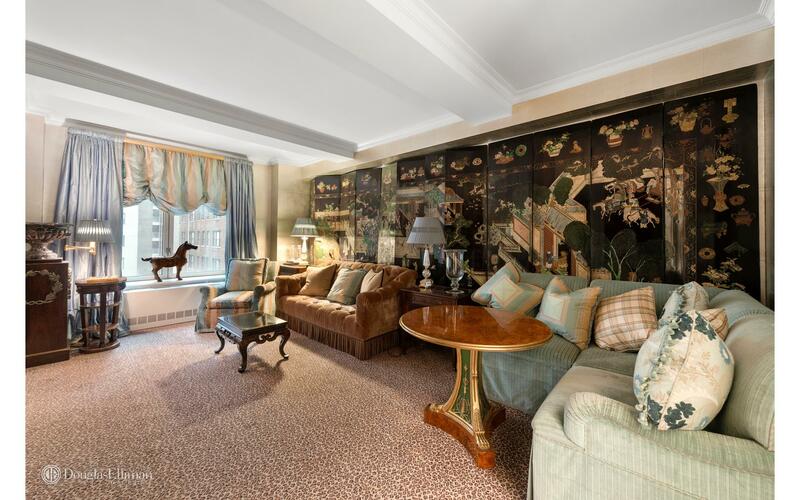 Beautifully decorated by a top interior designer, this gracious one bedroom home at the prestigious Trump Park Avenue is well appointed with luxurious furnishings, decor and fixtures. 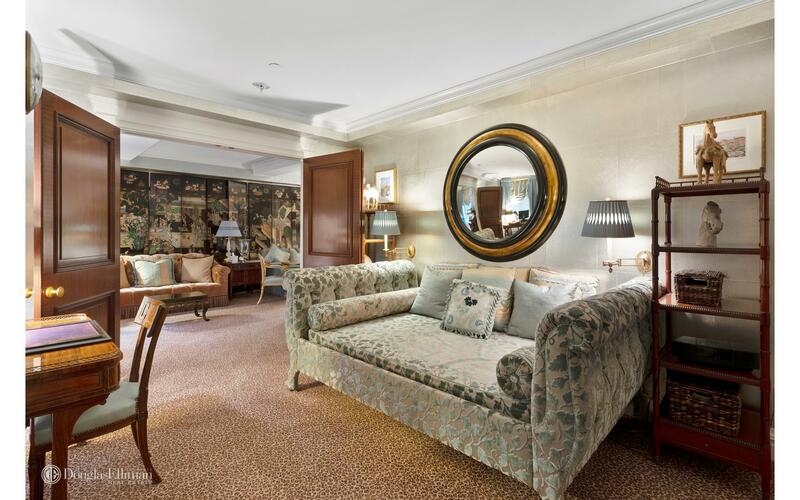 Through the entrance gallery with an elegant hand-painted floor, the oversized living/dining room features a cozy dining corner that can seat five and a lavish sitting area with an overstuffed velvet couch. 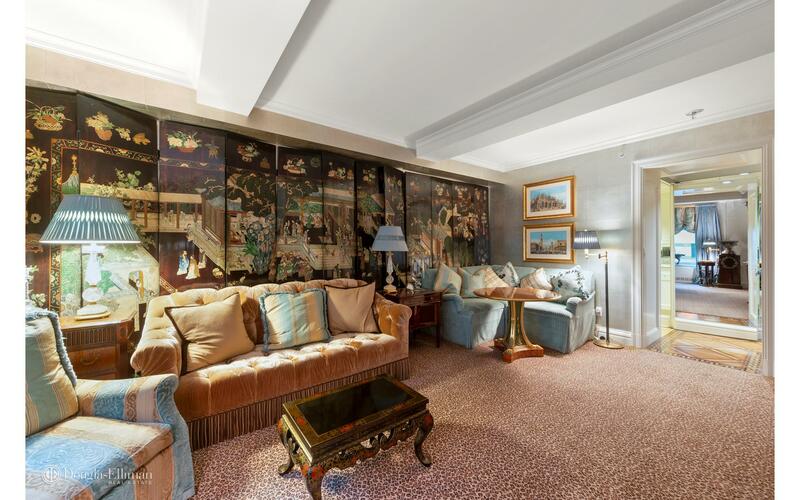 A rare antique Chinese screen embraces a full wall and adds to the sophisticated ambiance. The tranquil master bedroom with a custom upholstery sleigh bed offers respite from New York City. 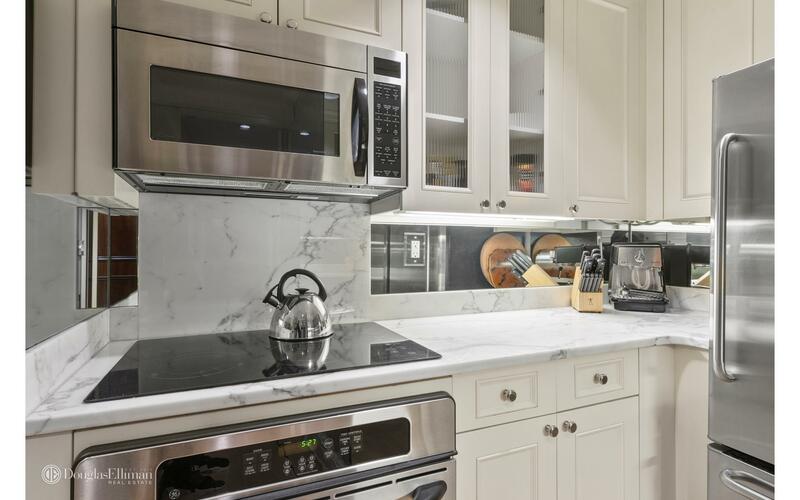 An attractive marble kitchen with stainless steel appliances and a marble master bath complete this rare offering. 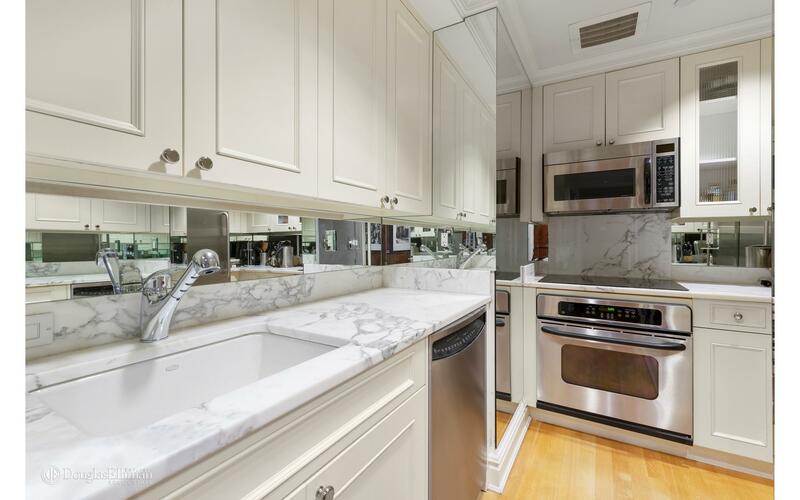 Apartment being offered fully furnished.Trump Park Avenue is a celebrated white-glove condominium offering its residents the finest amenities and services including: 24-hour doorman and concierge, hotel and valet services, daily maid and laundry service, fitness center, live-in resident manager and individually operated 12-month climate control. 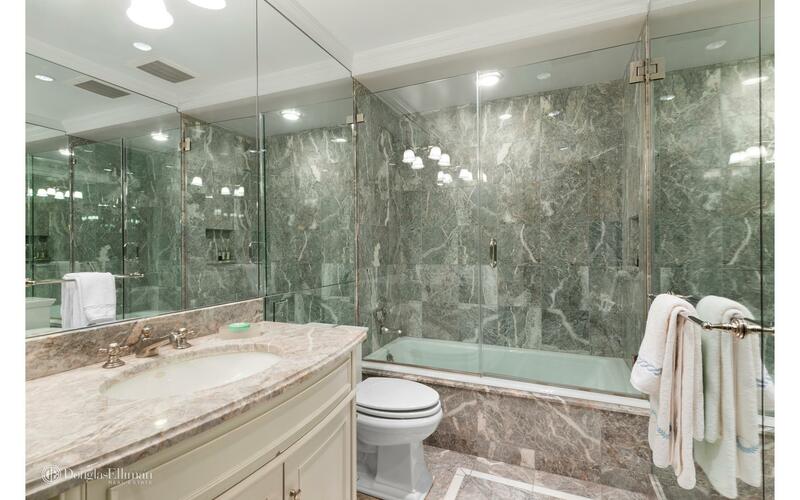 This unit is located at TRUMP PARK AVENUE, a condo in Upper East Side. Built in 2002, this modern skyscraper property has 127 units.